Since 1957, Our company has been a trusted provider or quality installation and services for mechanical contracting systems. 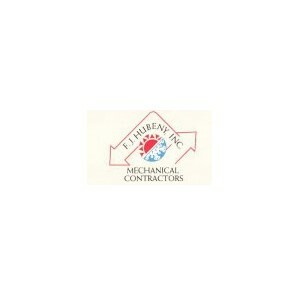 We provide a wide array of services to commercial, residential and industrial customers throughout Connecticut. Our scope of services includes heating, ventilation, air conditioning, ductwork fabrication, plumbing and service maintenance.